Well maintained 3 Bedroom 2 Bathroom Home Located in the Ocean Pines Community! 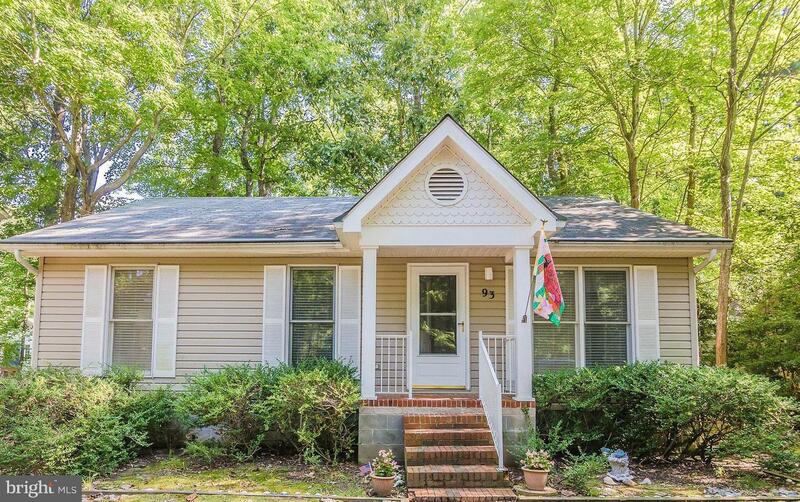 Large screened in porch for entertaining, updated flooring, nice open floor plan. Check out the amenities in the Ocean Pines Community. Indoor/Outdoor pools, Beach Club, Yacht Club, Golf, Recreation and Parks. Make this your new home or place at the beach!